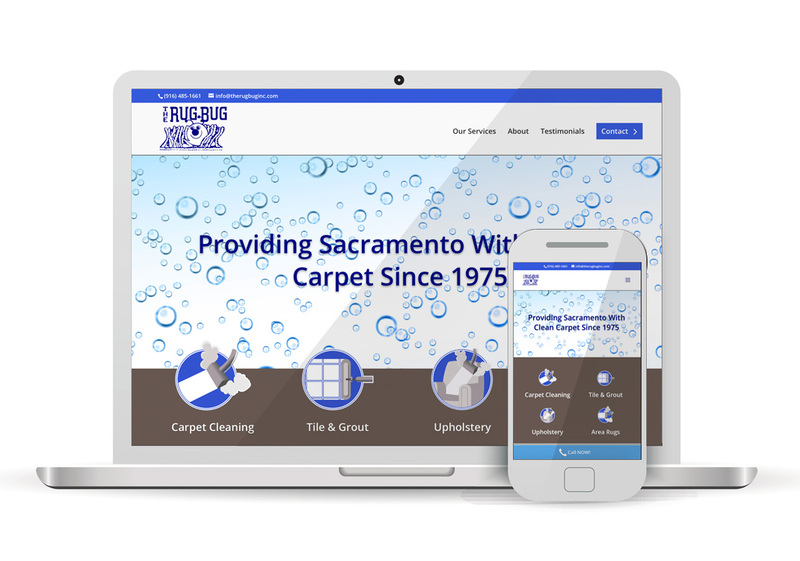 The Rug Bug is a locally owned and operated business that was originally established in 1975. A large part of our business strategy for these many years has been to always put our customers first. We treat you with complete respect, whether you’re looking to hire us for a one-room job or a multi-day enterprise. We value loyalty and strive to earn your repeat business whenever possible.